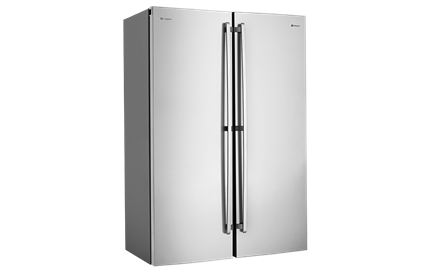 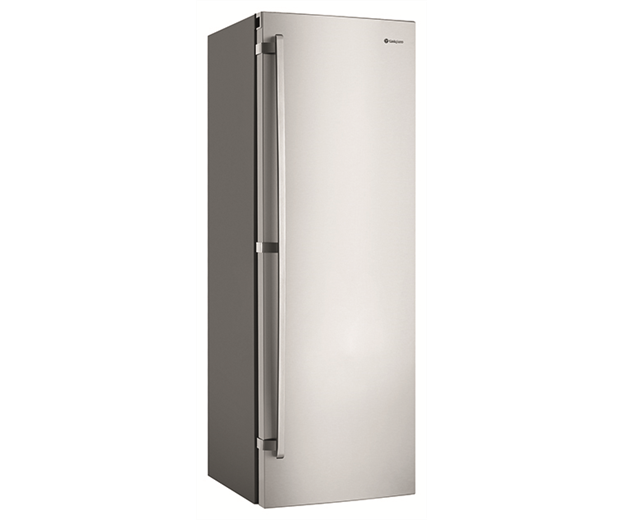 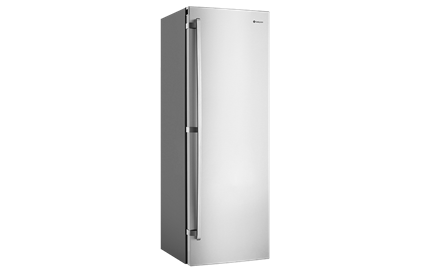 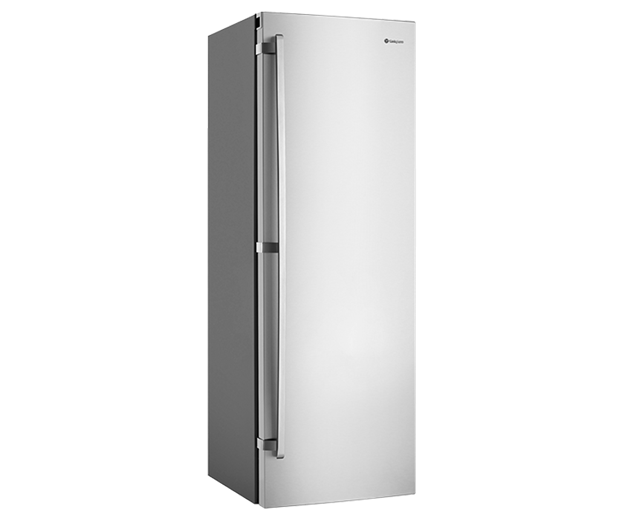 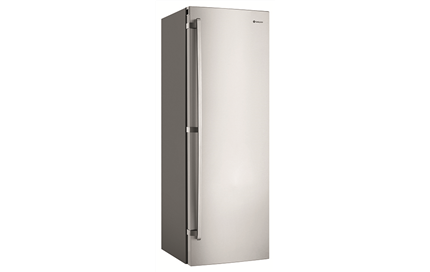 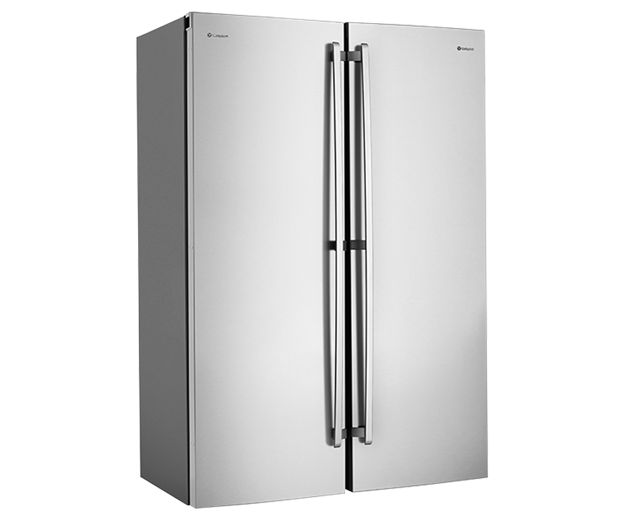 355L Stainless Steel Single Door Refrigerator is rated 3.7 out of 5 by 3. 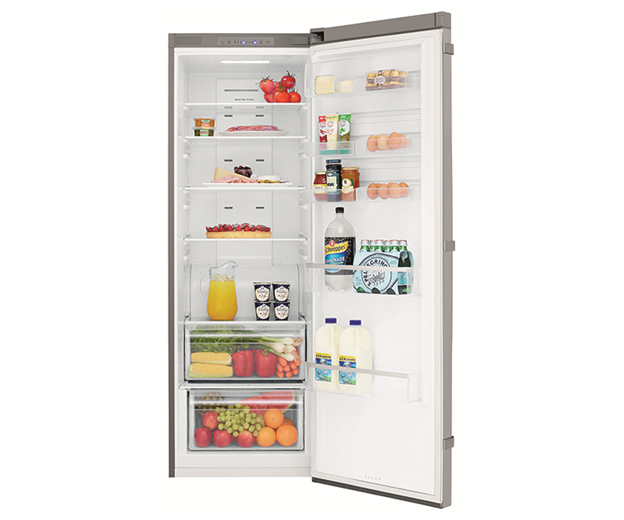 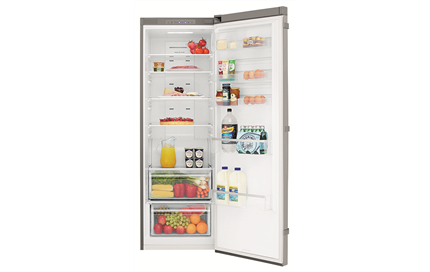 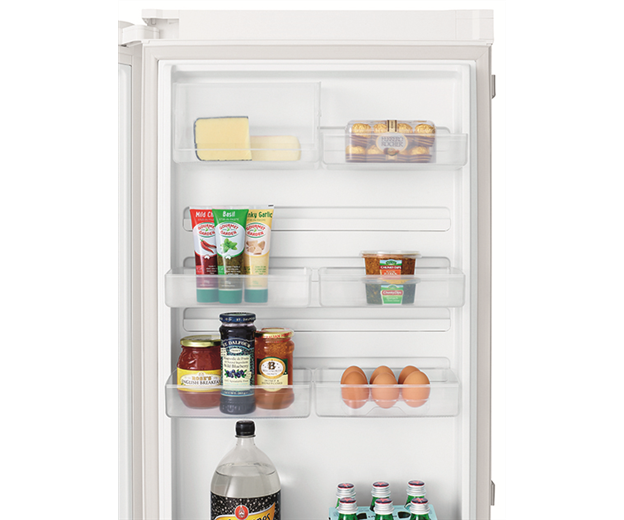 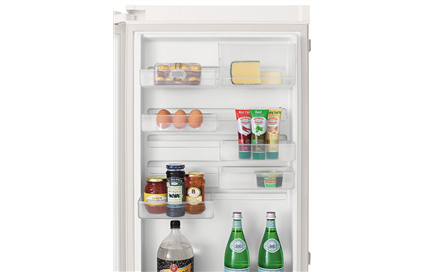 A 355L frost free single door refrigerator with a stainless steel finish, FlexSpace™ interiors & Spillsafe™ glass shelving. 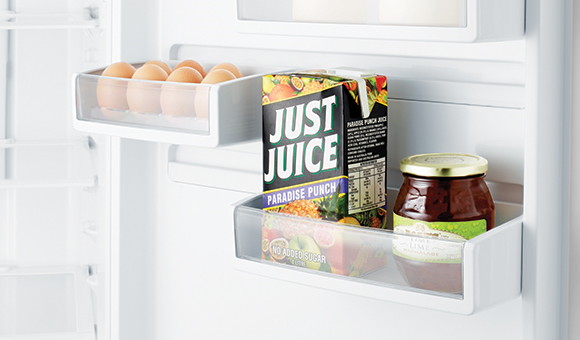 Rated 5 out of 5 by a_sip from Great addition to the office kitchen! 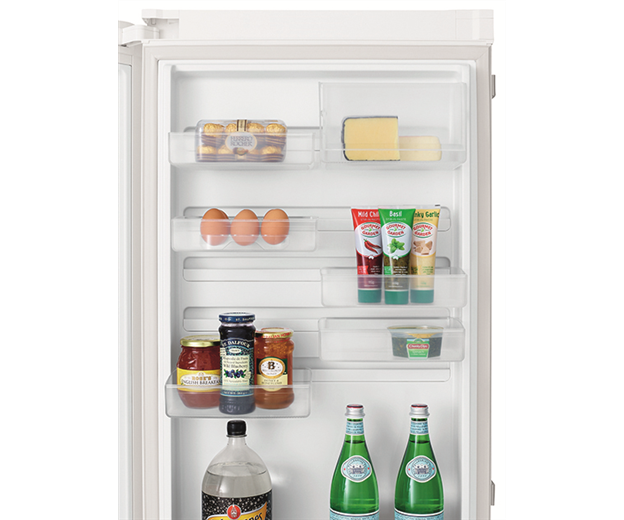 We purchased this as a second fridge for our office kitchen. 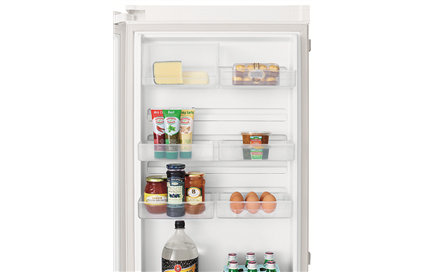 Works great and is a good size for our milk deliveries and lunch packs. 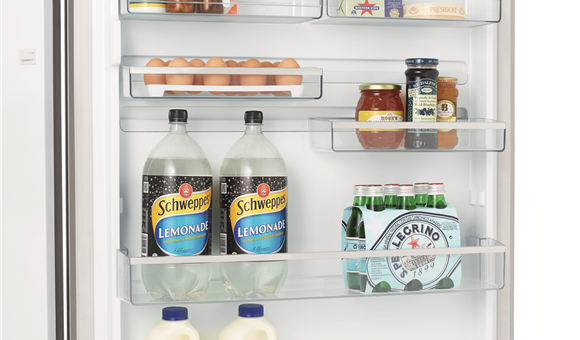 Staff have commented on how good looking this fridge is!